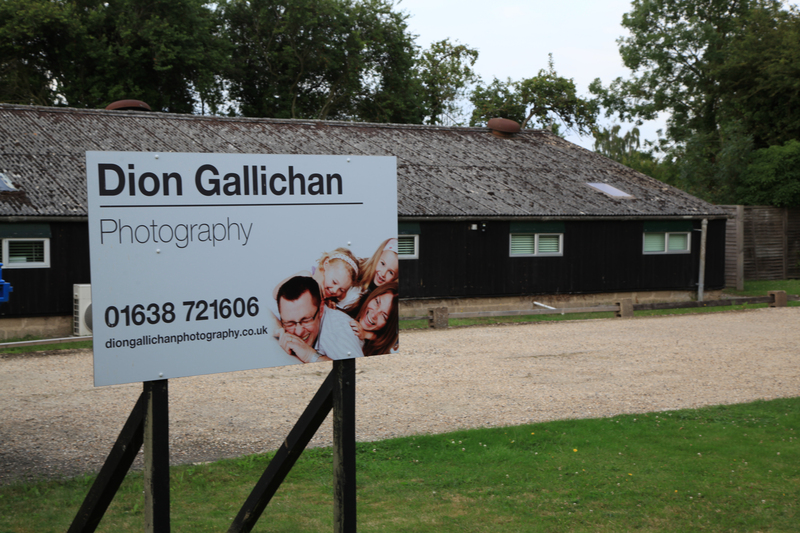 Dion Gallichan Photography is a family run independent studio, situated in Fordham, Cambridgeshire. 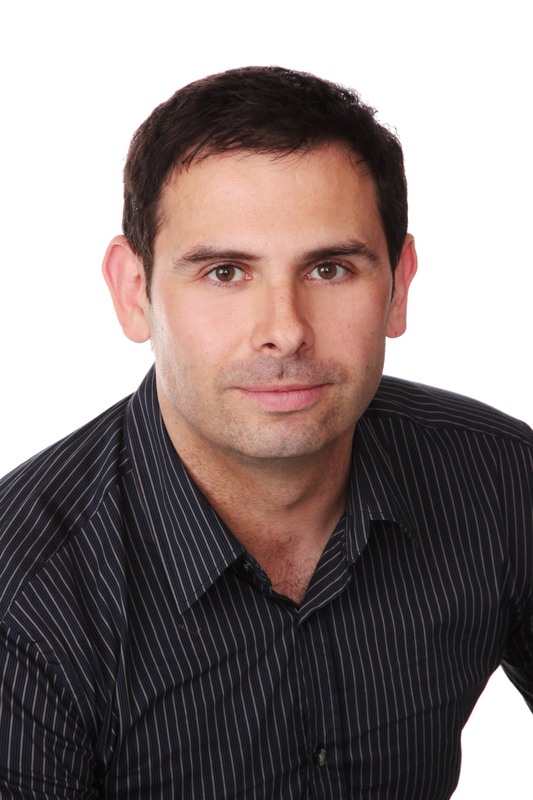 Throughout the 20 or so years that Dion has been in business, he has listened to what customers want and adapted to the ever changing photographic styles and technology to provide the very best in portraiture. 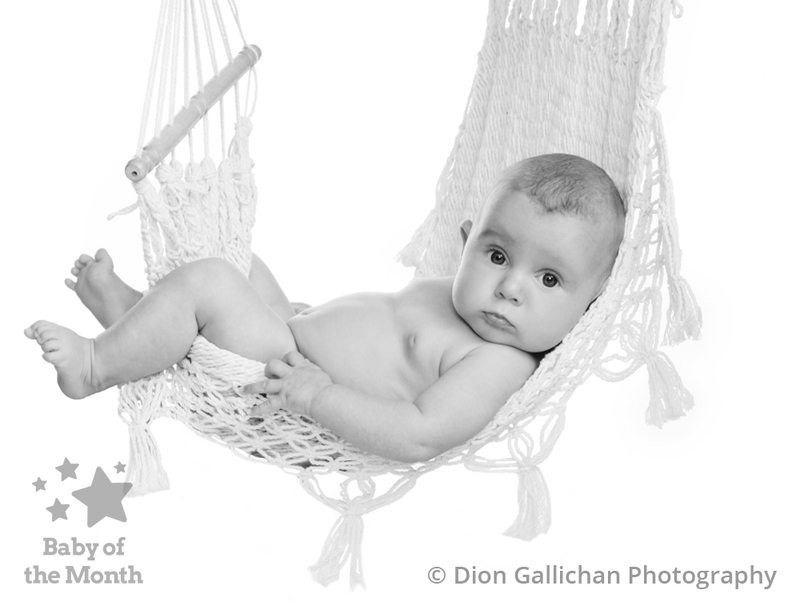 Whether it’s Baby, Family, Pet or Makeover photography, Dion and his team are ready to welcome you to give you a wonderful experience having your photographs taken. 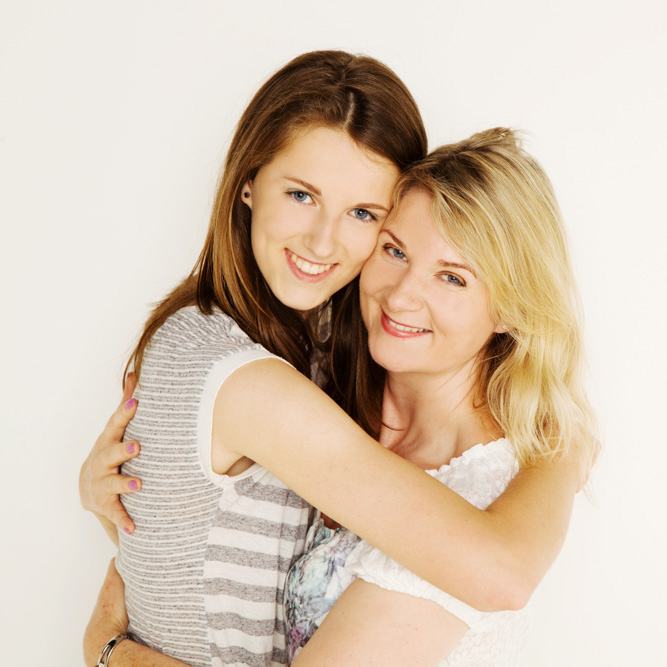 The studio is in a converted barn in the picturesque area of Fordham, which is situated between Ely and Newmarket. Just ten minutes from the A14, it is open six days a week, with plenty of free parking outside the studio. Next door is a lovely garden centre with a great coffee shop so there’s somewhere else to visit once you’ve had your photography session! !